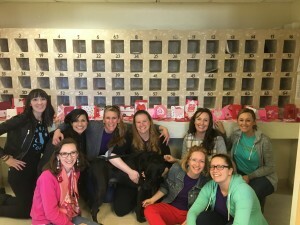 DIAD: St. Luke’s Home | Junior League of Tucson, Inc.
About twenty bright, smiling heart volunteers came together on February 6th, a bright sunny day, to help the residents at the St. Luke’s Home in Tucson make valentines, engage in conversations, and indulge in sweets. 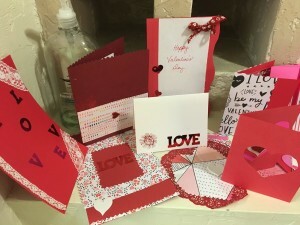 Volunteers and residents alike made oodles of pretty valentines to give each other. And for when anyone needed a boost we were supplied with hot coco, candies, cookies, and all other kinds of sweets. We had a great time trying our hands at cutting, pasting, and coloring. And the conversations with the residents were even more meaningful.